Property Inspections in the Greater Phoenix Valley. Home & Commercial. 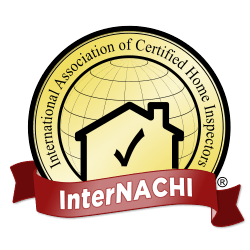 Home Inspections in the Greater Phoenix Valley Area. We also do Commercial! 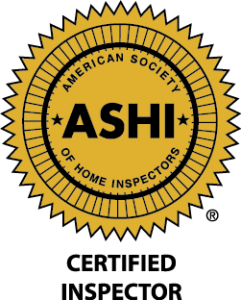 Phoenix Area Home Inspections and Commercial Inspections Including: Goodyear, Buckeye, Surprise, Peoria, Litchfield Park, Avondale, Glendale, Waddell, Sun City, Tolleson, Laveen, Tempe, Chandler, Gilbert, Mesa, Scottsdale, Paradise Valley, Fountain Hills, El Mirage, Youngtown, Anthem, Queen Creek, San Tan Valley, Apache Junction, Gold Canyon and of course Phoenix . For most people, buying a home is likely the largest purchase decision they will ever make. With so much at stake, it only makes sense to avoid taking any unnecessary chances. A thorough, professional home inspection of your Phoenix area residence will give you a firm understanding of the condition of the home. This will significantly reduce your risk and ease the decision making process. I really enjoy helping my clients in this process. Customer service is my highest priority. 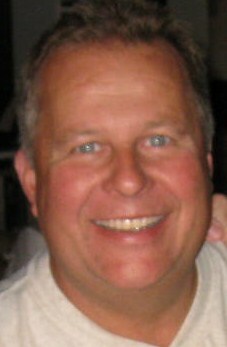 I have been helping home buyers in the Phoenix area for years. Using my experience and expertise to your advantage, I help ensure the investment you make in your new Phoenix area home is safe by carefully inspecting the structure and all the major systems of the house, then providing you a comprehensive report that is easy to understand. Armed with the information my report provides, you can make your decision with confidence. What is a soils report?